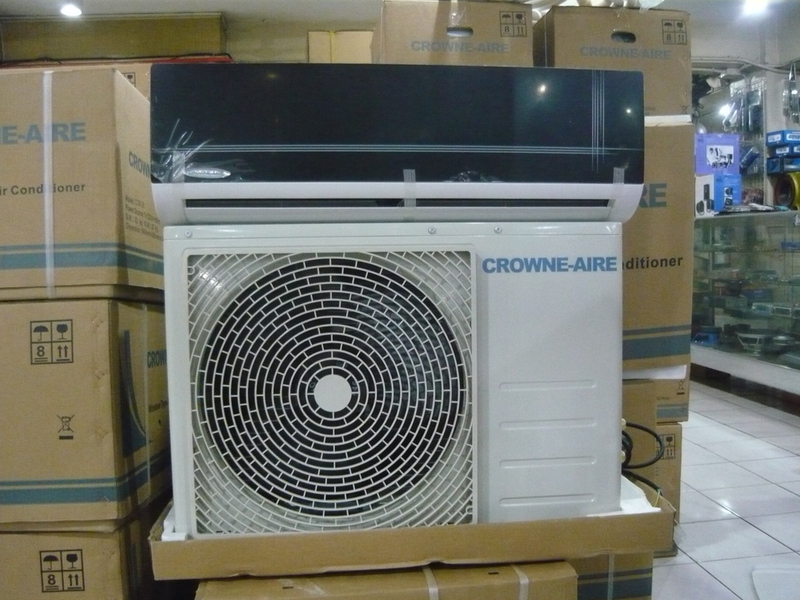 With free installation promo, save as much as Php 6500 in installation cost. Ideal for room area 10 square meter up to 18 square meters. hi, very interested with this product. pede ba sya dag dagan ug indoor unit for the second room nya pila? Hi! Ang free installation ani anywhere sa cebu? Pwde sa bogo, cebu? 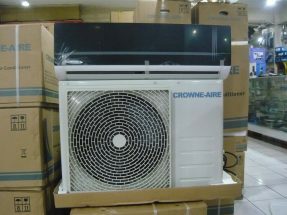 What size room will 1hp Crowne cool efficently also do u stock Daikin and. If so what is price to supply and fit in Liloan cebu. Thank you . with the free installation, does this includes all copper pipes regardless of length? and brackets? or do we still need to buy additional materials for installation? Please check your email. We have also updated the product details.